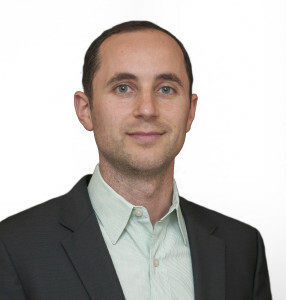 Dr. Noah Silverberg is a board-certified neuropsychologist at GF Strong Rehabilitation Centre and a Clinical Associate Professor of Physical Medical and Rehabilitation at the University of British Columbia. He holds a Clinician-Scientist Career Development Award from the Vancouver Coastal Health Research Institute and a Health Professional Investigator award from the Michael Smith Foundation for Health Research. The focus of his research program is on the prognosis and treatment of mild traumatic brain injury, as well as knowledge translation in primary care. Dr. Silverberg serves as Chair of the ACRM Mild TBI Task Force.